In Ethical Business: Cultivating the Good in Organizational Culture, Richard Kyte provides a handbook for navigating the challenges of today’s business world. 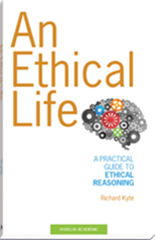 He offers a proven and accessible method for thinking through complicated problems on one’s own, reaching consensus within groups, and communicating controversial decisions to others, which combine to demonstrate the way a virtuous office culture can yield ethical decision making. 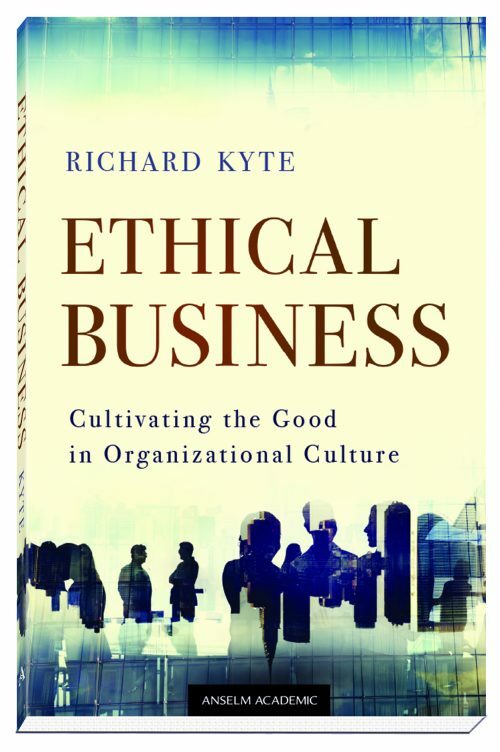 By using real-life examples and case studies and providing discussion questions and additional resources at the conclusion of each chapter, Ethical Business aims to inspire young professionals with both a compelling vision for ethical leadership and the tools to carry it out. Case Study 3: A Conflict of Interest?